Where Life is Anything but Common! The Commons at Tallahassee near FSU offers privacy and lifestyle in an off-campus student community, built with college students in mind. Welcome to the Commons at Tallahassee, where you'll find a variety of floor plans and community features tailored to your needs. Individual, all-inclusive leases, community events, and luxury amenities including a sparkling swimming pool, hot tub, and 24-hour state-of-the-art fitness center are just a few reasons you'll want to join our premier off-campus housing community. 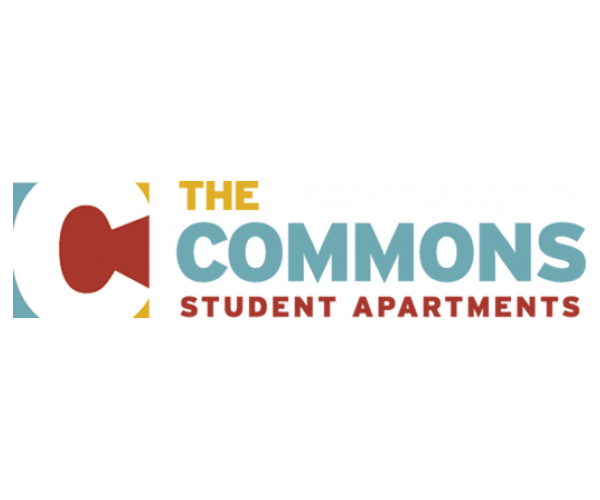 Come by today for a tour, and make The Commons at Tallahassee your new home!